Let’s be honest: Speaking with a lawyer isn’t always the most comfortable thing in the world. Most people would rather do anything than face a legal problem by sitting across the desk from some stern-looking guy in a suit and tie. That’s why we work hard to make our clients feel welcome at our law office. When you visit our law firm, we’ll take the time to get to know you. We’ll start by asking what we can do for you. We might even get you a cup of coffee. While we want you to feel welcome, we also want you to know the real facts about your case. If it’s going to be an uphill battle, we’ll tell you. That’s just the way we work. Our law firm is a place where you can get real answers to your legal questions — and real help with your bankruptcy or debt relief issues. We are here to help and support you. 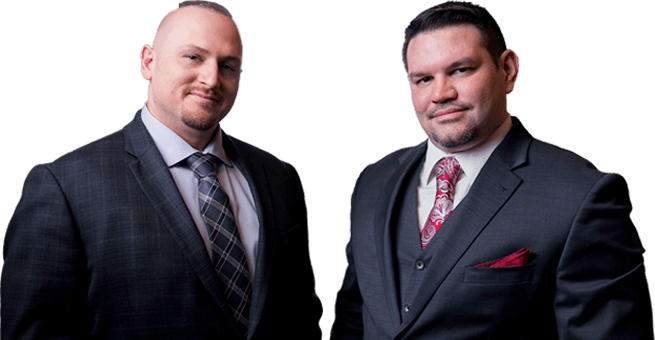 At the Law Offices of Moseley & Martinez, LLC, we represent clients throughout northern Indiana in the areas of criminal defense, family law, and personal injury – with a emphasis on bankruptcy law. If these issues affect you, know that you can turn to us for help. Our legal team works closely with you throughout the legal process, and we’re not afraid to take aggressive action to protect you or your loved ones. We understand that sometimes life can be harsh, and that bad things can happen to good people. We are here to HELP you solve your problems.